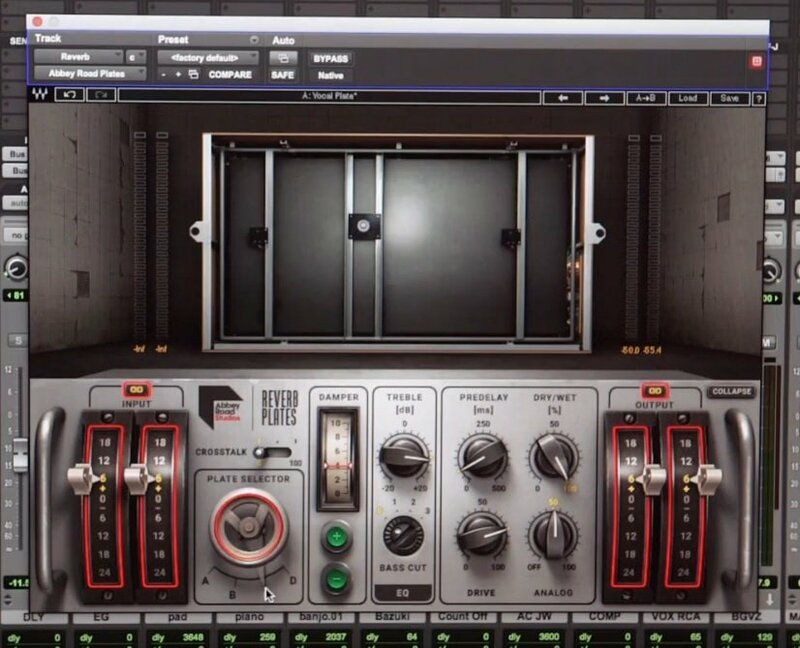 Waves have announced the imminent release of a new Reverb plug-in modeled on Abbey Road Studios very own EMT 140 Plate Reverb unit. 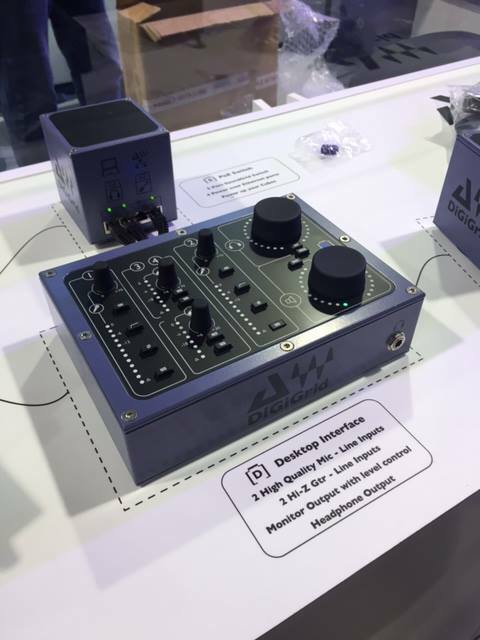 Sound on sound Magazine caught up with Waves during the NAMM show today to get the details watch the video here. 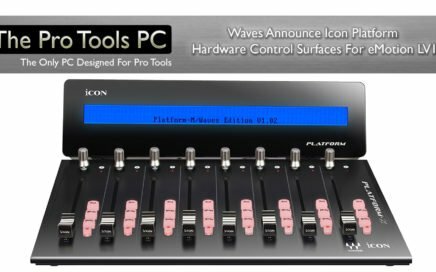 Waves and Burl Audio have joined forces to include Waves SoundGrid® technology to the Burl Audio B80 Mothership. 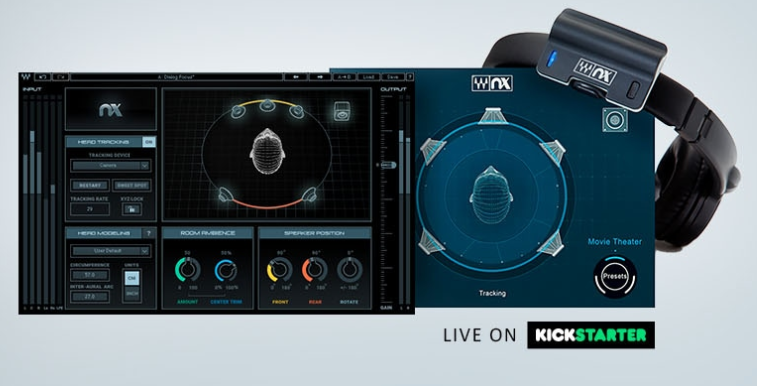 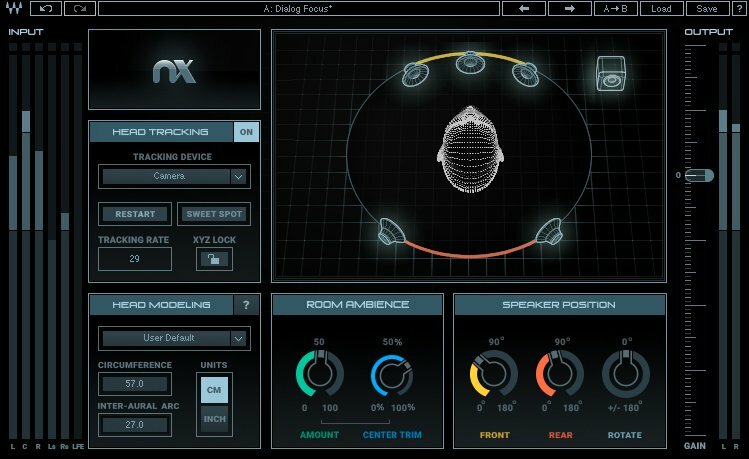 Waves Nx Surround Sound Mixing System For Headphones – JUST $49 !!! 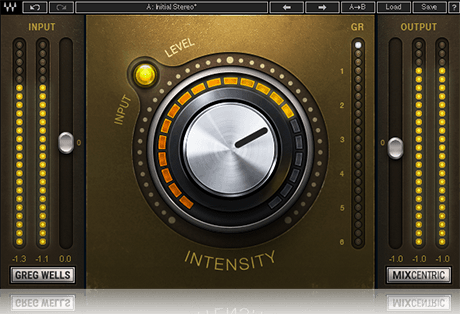 Waves have just introduced the third plug-in from their new signature series by well known Producer/Engineer Greg Wells called MixCentric. 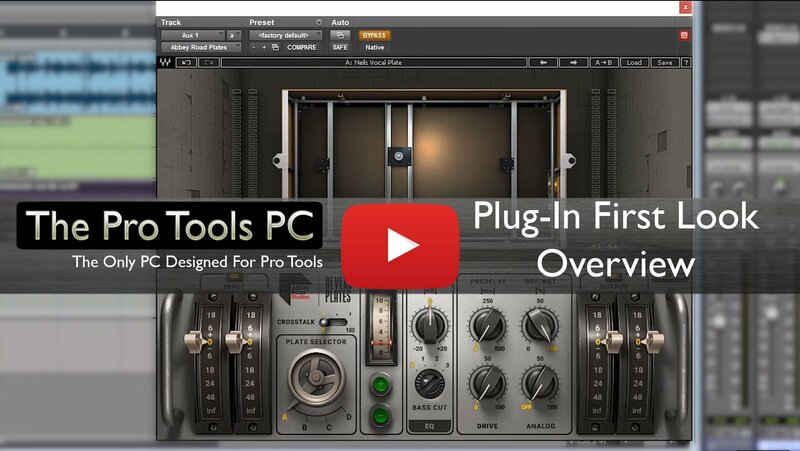 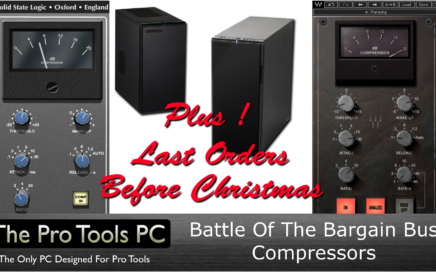 As the name suggests this one is designed to give your entire mix a finished and polished sound, ideal for the projects mix bus but like the other plug-ins in the Greg Wells signature series its simple one knob design should not be underestimated, there is a lot going on behind this clutter free interface, watch Greg's video below to hear how it effects the content it is placed upon.